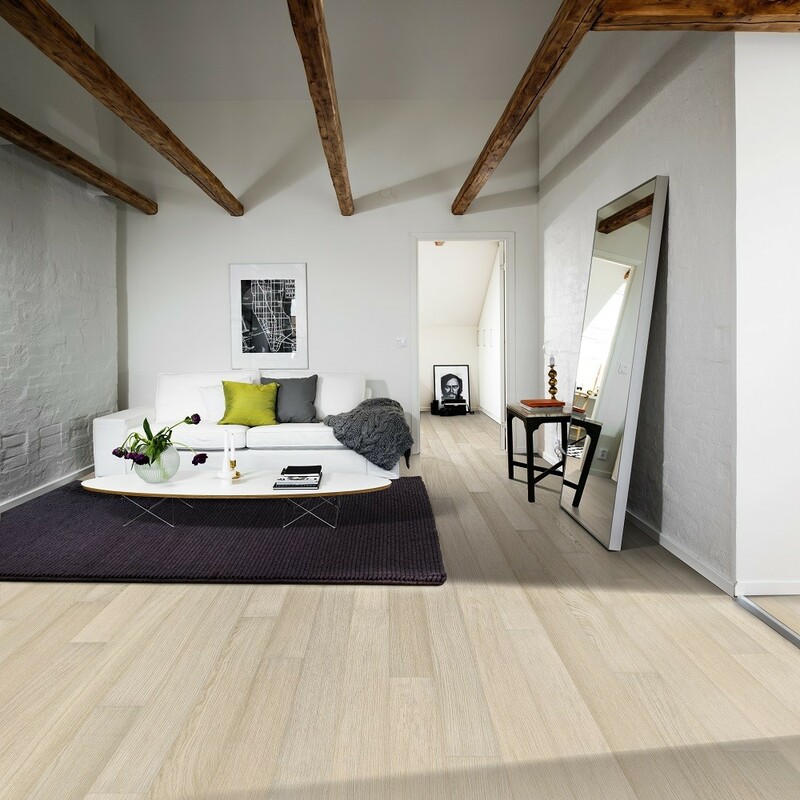 The Kahrs Habitat Engineered Flooring Collection showcases some beautiful oak and walnut floors. 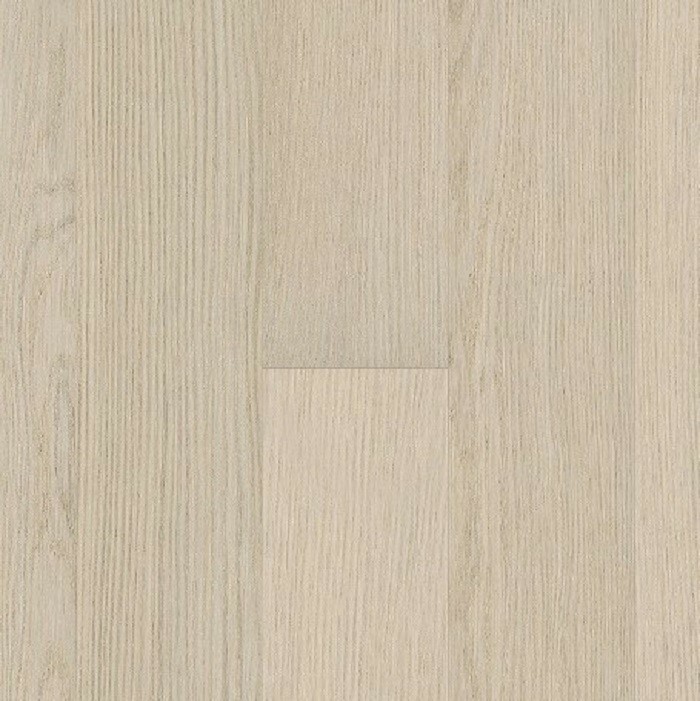 The collection comes with some 7mm thick planks with stunning 1-strip design which is available in a variety of finishes. The habitat group comes with a 12-year guarantee and the great Kahrs Woodloc system for easy fittings. 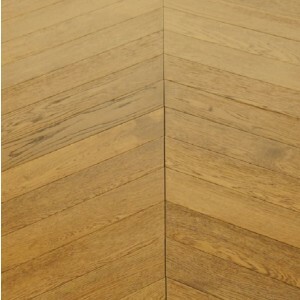 Each plank of this engineered floor contains a calm and clean grain. 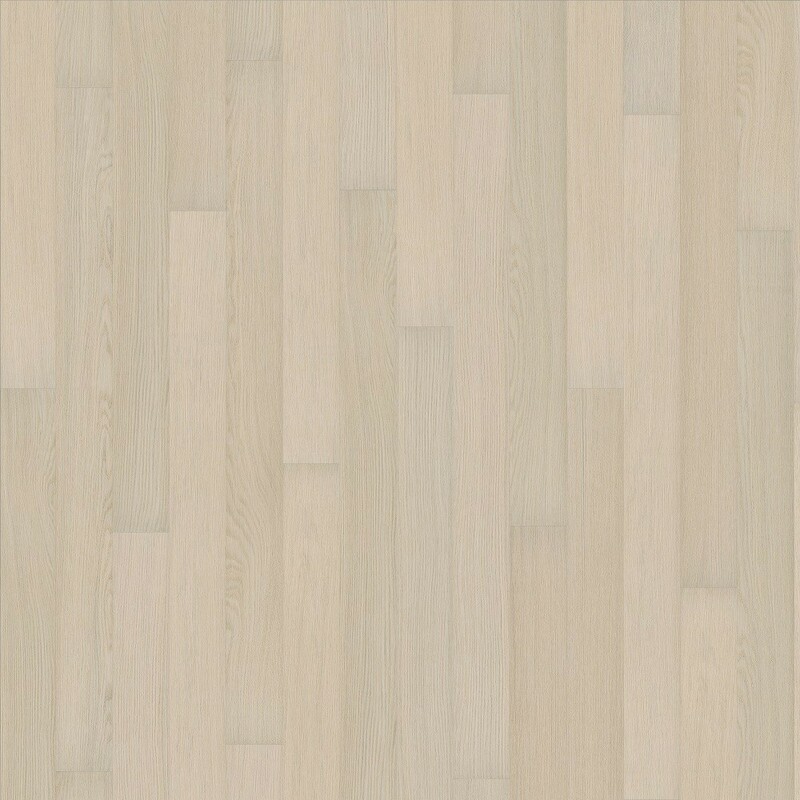 Kahrs Oak Dome is stained in a warm white hue, and the length of the board highlights the depth of the floor. 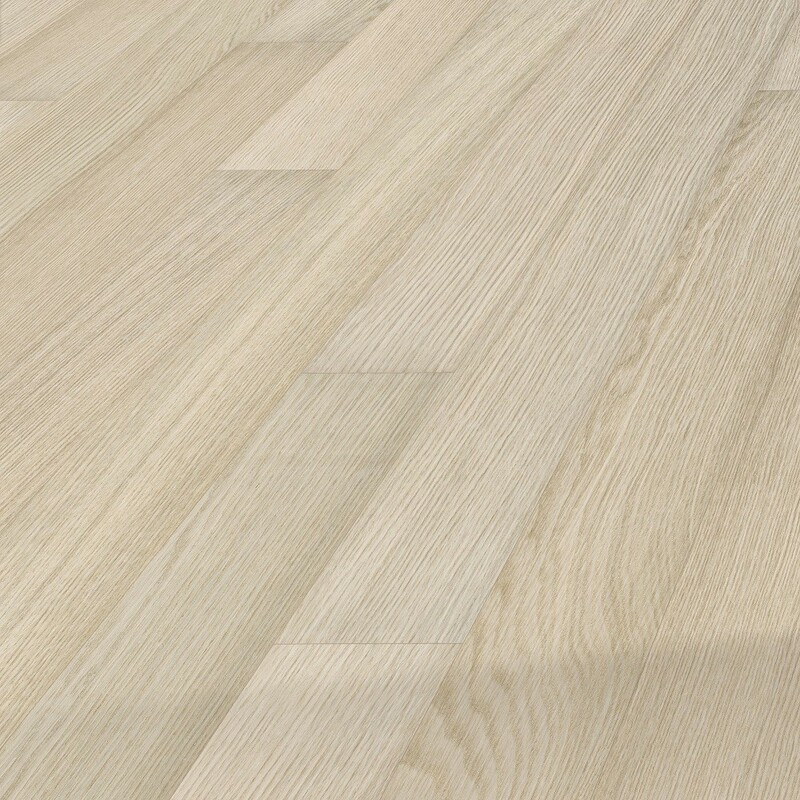 The oak is the brightest in collection making it perfect for reflecting sunlight within a room. For lowest prices Call us now on 020 390 44833, or email us on info@trendyflooring.co.uk. 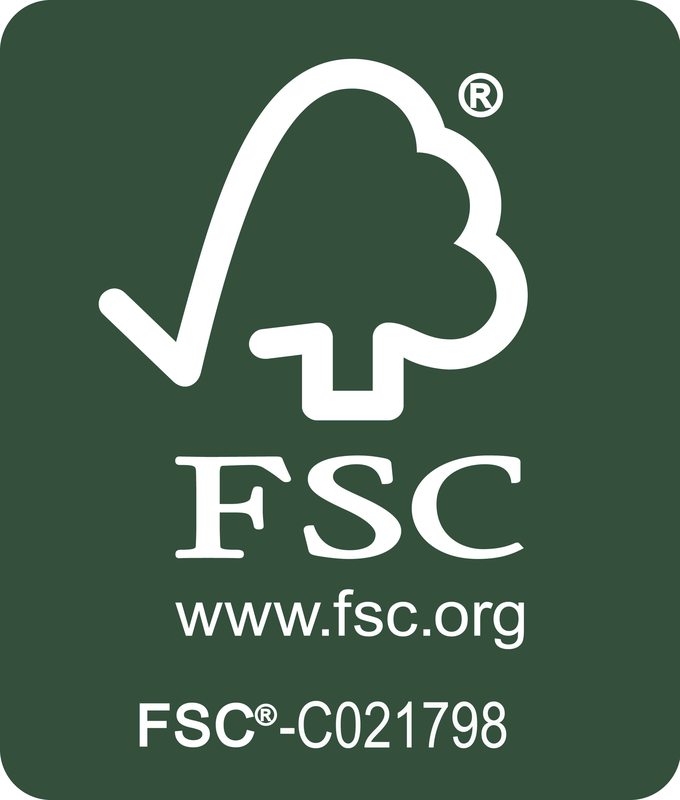 for Kahrs, Boen, Quick Step and other flooring products. You can instantly chat with us using our CHAT WITH US facility.